I started my journey from the age of 3, doing kickboxing with my dad who has ran his own fight gym for over 30 years. We travelled all around the world competing at top level at kickboxing, countries such as USA , Greece, Ireland, Portugal etc. After winning senior full contact World title for 4th time, I decided to go to boxing, where my dad started out. I was 19 year old and felt I needed a new challenge, so went instantly into elite level amateur boxing, winning Northern districts and representing Scotland. 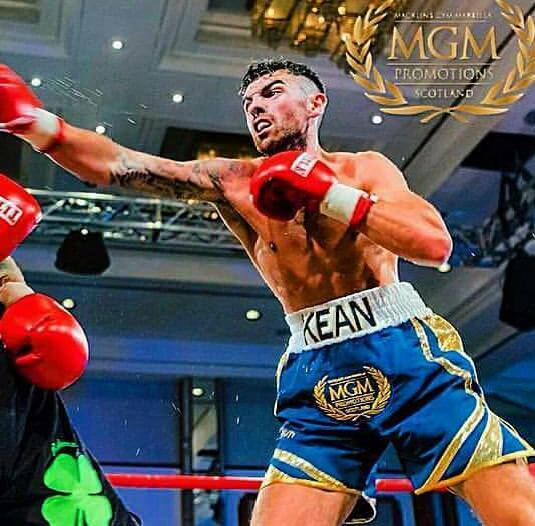 At age of 23, decided to take the step into professional boxing getting a contract from Mgm Marbella and now signed by Kynoch promotions. Diet changed dramatically with help of Harry Ogg and MuscleXcess UK and have dropped 2 weight divisions and feel stronger than ever before. I now hold the BUI Celtic title and looking forward to progressing onto more major titles in near future. ISKA WKL WKF WIAMMO World champion. 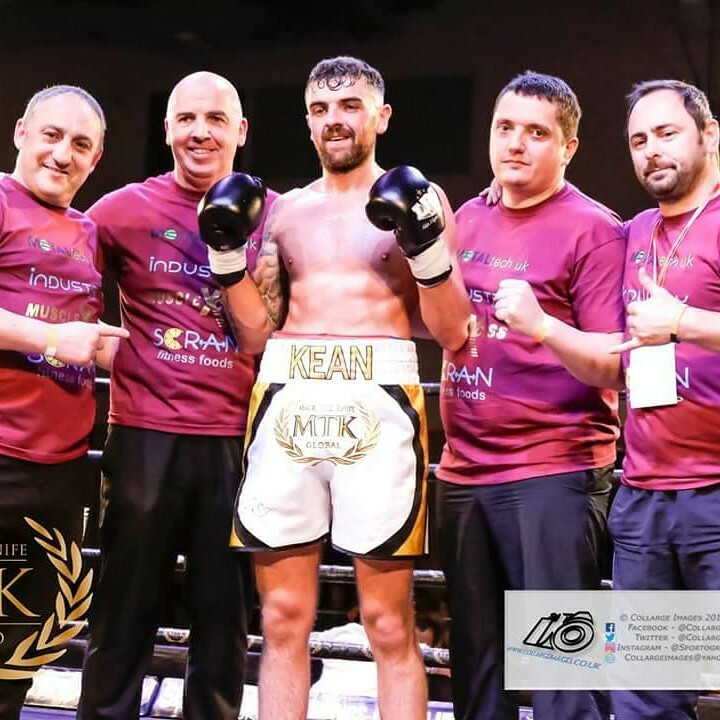 Current super welterweight BUI CELTIC champion.